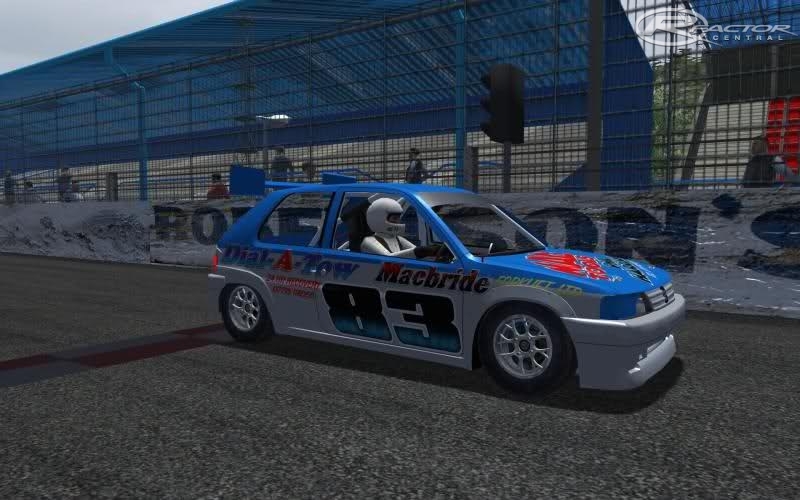 Mod based on Autograss Class 2 cars. Converted with permission from a Stockrod mod. The first picture shown is from the Stockrod mod yet to be converted.